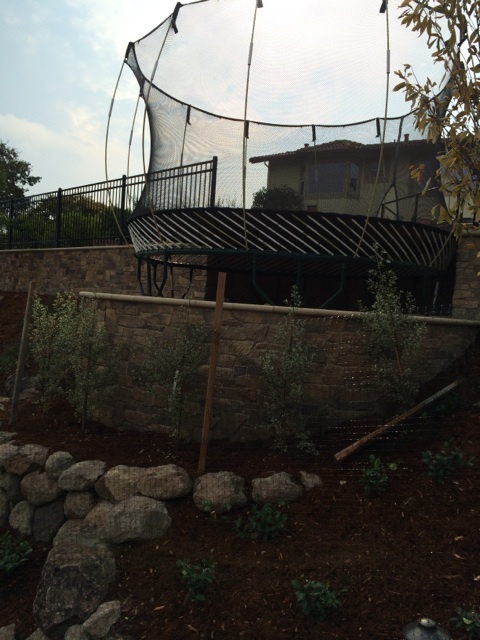 Oftentimes, a steeply sloped surface can present a challenge to construction projects. 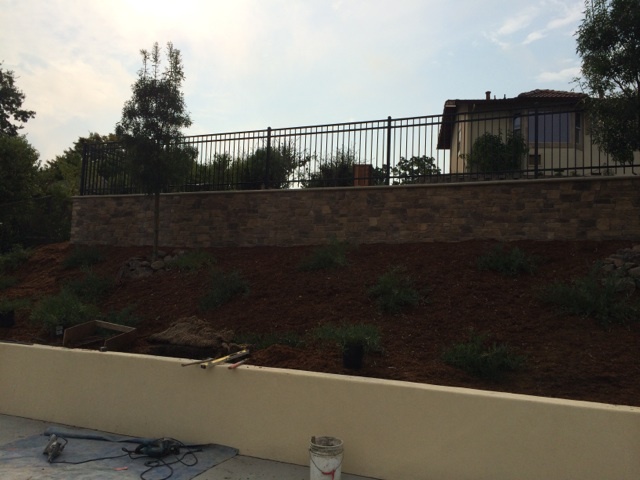 Retaining walls are not only the perfect solution to a steep slope, but can also be used as a barrier to reduce noise from car traffic around the perimeter of your property. 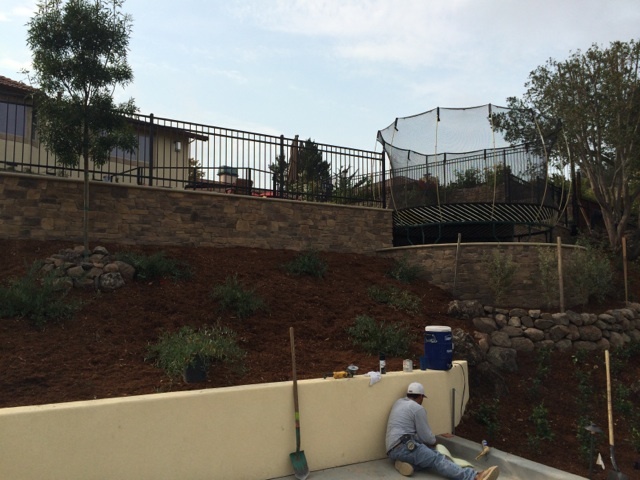 Black Hills Precast will help you choose the best looking retaining wall that is both functional and complements your existing backyard features.